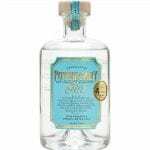 A well-balanced and refreshingly individual smooth gin. A small batch artisan gin, creating a uniquely aromatic silky-smooth spirit. 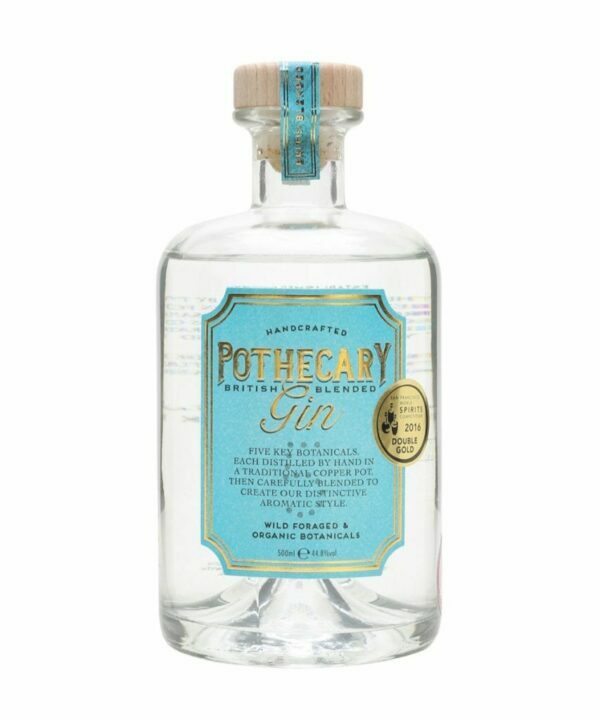 Pothecary Gin was created by two friends who share a passion for organic handcrafted artisan produce and a good G&T! Their contemporary process of distilling each botanical separately yields optimum quality and incomparable aromas and favours. Welcoming an exciting new gin that’s both well-balanced and refreshingly individual. A true labour of love the small batch artisan gin is British Blended; each botanical element is distilled separately then blended together to create a uniquely aromatic silky-smooth gin with each bottle individually filled – corked and sealed by hand.